Elbow Pads | Professional Use Only, No Warranty. 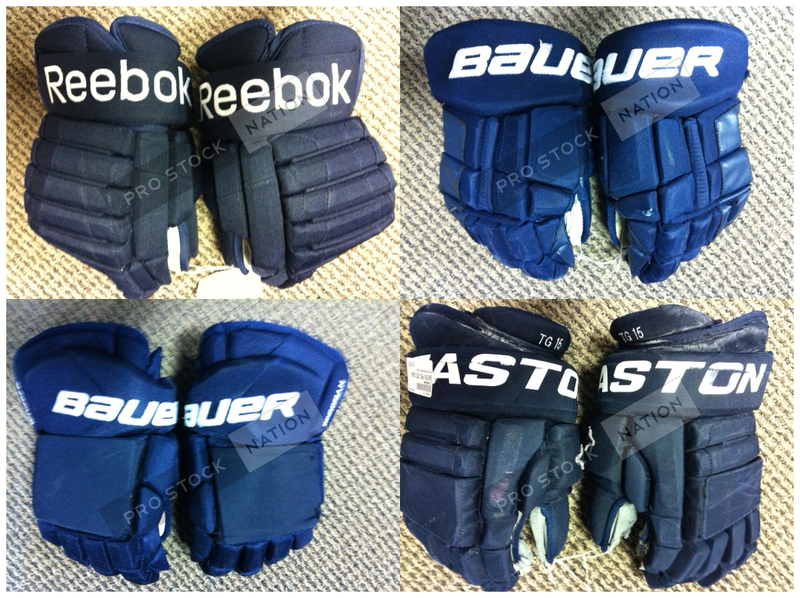 Edge Socks, Goalie Equipment (Pads, C/A, Catcher, Blocker, Sticks), Game Worn Jerseys, and Elbow Pads are all seen in the video as well but no prices have been given. 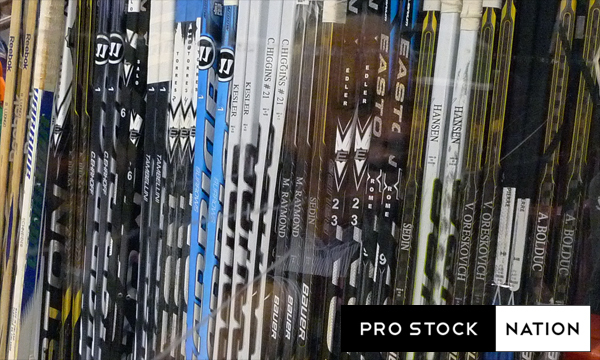 The Equipment Sale will take place at Rogers Arena on June 9 and 10 from 11am-5pm. Season Ticket Holders will have early access at 9am, Blue Line /Sponsors at 10am. Stock will be brought out each day. If you do attend the sale, be sure to share your purchases and findings with us! 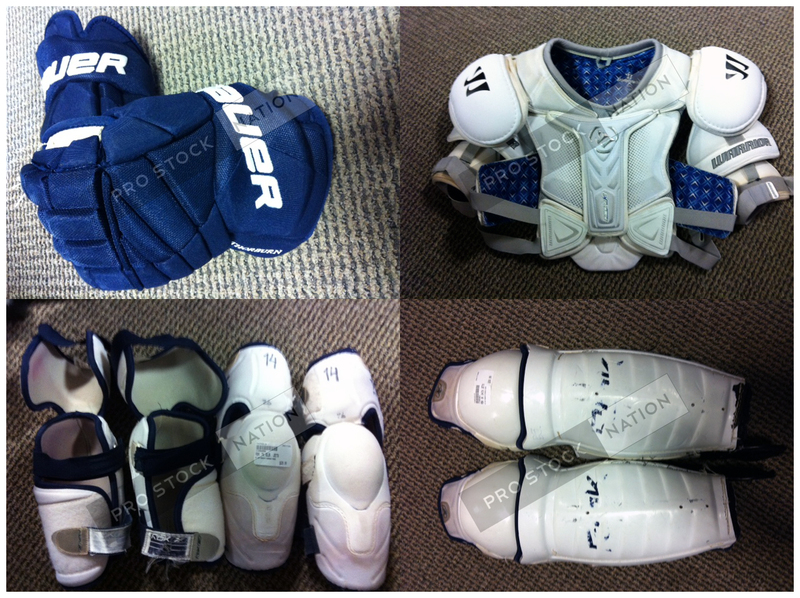 Greg from Play It Again Sports Winnipeg just sent us photos of some of the gear his shop just received from the Jets. I am a fan of the super short cuff Total ONE and X:60 Pro gloves with added padding on the back rolls. Some highly sought after pro-grade Warrior Projekt and Jofa/RBK protective. 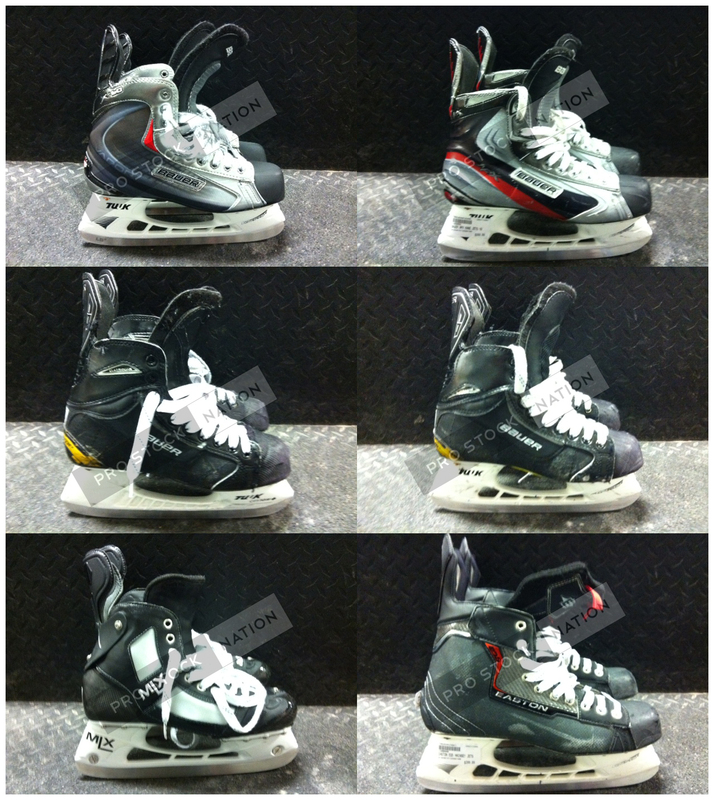 Skates for everyone: Vapors, Classic ONEs, MLX and EQ5’s. You won’t be able to find those Classics at the retail level! 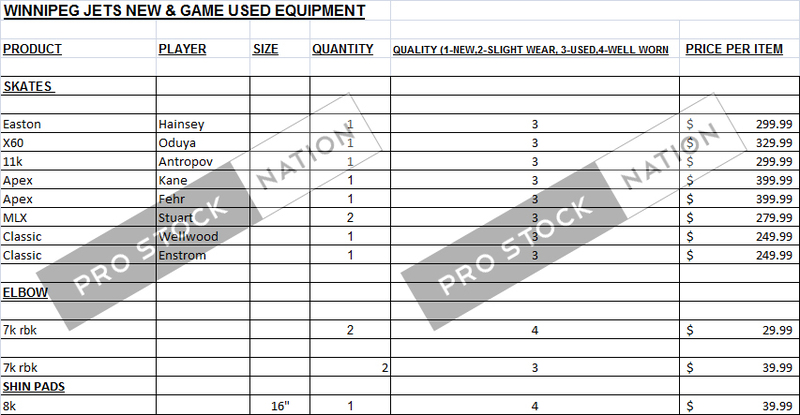 A spreadsheet of what they received is listed in our previous post: https://prostocknation.wordpress.com/2012/02/17/play-it-again-sports-winnipeg-new-jets-shipment/ Please contact them directly to inquire about what is still available. Play It Again Sports Winnipeg – New Jets Shipment! Play It Again Sports Winnipeg has just received a new shipment from the Winnipeg Jets. Here’s your chance to pick up some pro quality gear! Contact them directly at their NEW email address (playitagainwinnipeg@gmail.com) or call them at 204-256-1115. Be sure to share your purchases with us! With the Canucks 2012 semi-annual equipment sale just over 12 hours away, we have unveiled a list of prices to share with our readers. As expected, the bigger name players will be priced accordingly. Also new for this year, equipment will be put out periodically so if you may want to wait around to see what gets released. What are you looking to pick up at the sale? Just a reminder the sale will start at 9am for Season Ticket Holders; 10am for Blue Line and 11am for the General Public. Judging from previous years, most people start lining up at around 6am! Be sure to share your purchases and finds with us!